I am happy to say I killed my biggest deer to date. 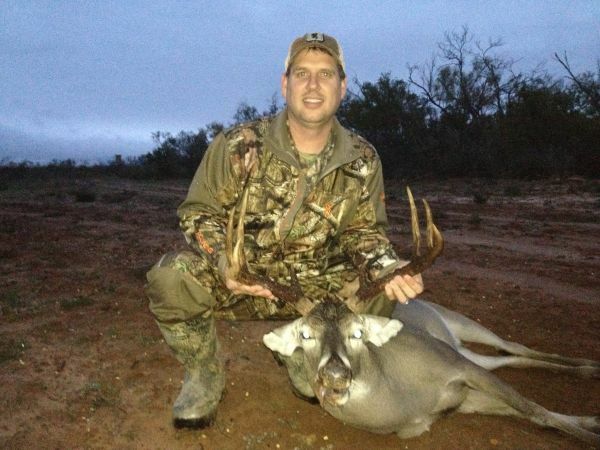 On these posts, you several deer that go above 150, but I am proud of my 146-3/8' that was taken on January 3rd 2015 in Pearsall Texas. My son was with me and was able to take 2 small 7 points. These were the first bucks that he had ever shot.